Stf Vandrarhem Utö seaside hostel is located in the Stockholm Archipelago, in Utö Island’s nature reserve. Set in a late 1800s building, it offers free Wi-Fi, 2 shared kitchens and 2 restaurants. STF Vandrarhem Utö’s guest rooms have functional décor. Toilets and showers are shared. Located in separate buildings, Utö Värdshus and Seglarbaren serve Swedish dishes for lunch and dinner. Snacks and light dishes are available at the Backfickan bar and night club. 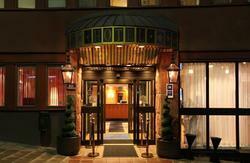 Breakfast is 125 SEK and a la carte menu for lunch 100 SEK. Guests can relax and chat with others in the common room, which features a TV with DVD player. Leisure options include mini golf, a playground and a bookable tennis court. Bikes, canoes and mopeds are available for rent nearby. 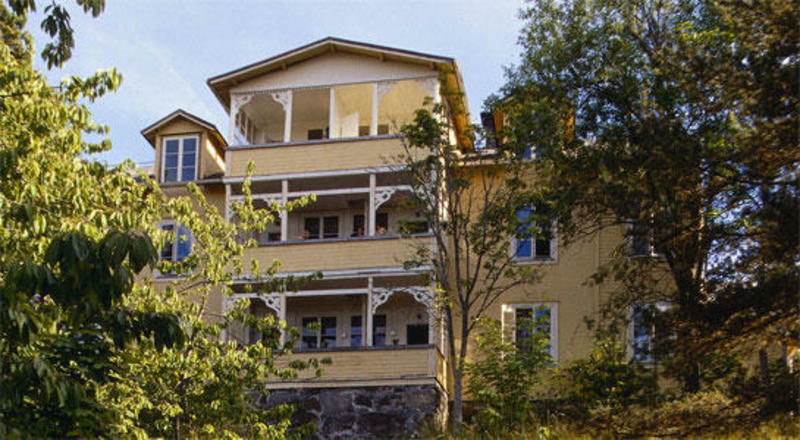 STF Vandrarhem Utö Hostel is just a few hundred metres from Utö Mining Museum. Guests can restock their supplies at the grocery store and bakery next to the hostel. Several beaches are found within 5 minutes’ walk. Cash, Credit Cards and Debit Cards payment accepted on arrival. Check-in 15:00 - 18:00 hours.Please note that this property has several locations. Guests check in at Utö Värdshus, next to the hostel. Reception is open 08.00-18.00. 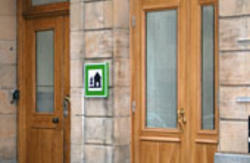 Guests arriving after 18:00 are kindly asked to contact the hotel in advance in order to receive check-in information. 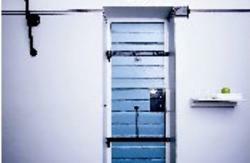 Check-out 08:00 - 13:00 hours. The ferries run year-round from Arsta Havsbad Pier and during the summer months even from Stromkajen in downtown Stockholm. If you are taking the ferry from Arsta Pier and have your own car take Highway 73 towards Nynashamn taking the exit marked Forsvarsmakten Berga- Arsta Havsbad and follow the signs to Arsta Brygga. Once at Arsta Pier there is parking for about 50 SEK per day payable by credit card at the ticket machines located in the lots. The trip takes approximately 30 minutes from central Stockholm when traffic is running smoothly. If you are travelling with public transportation take the shuttle train, pendeltag, from T-Centralen to Vasterhaninge changing there to Bus #846 which will take you all the way to Arsta Pier. Check waxholmsbolaget website for the timetable.